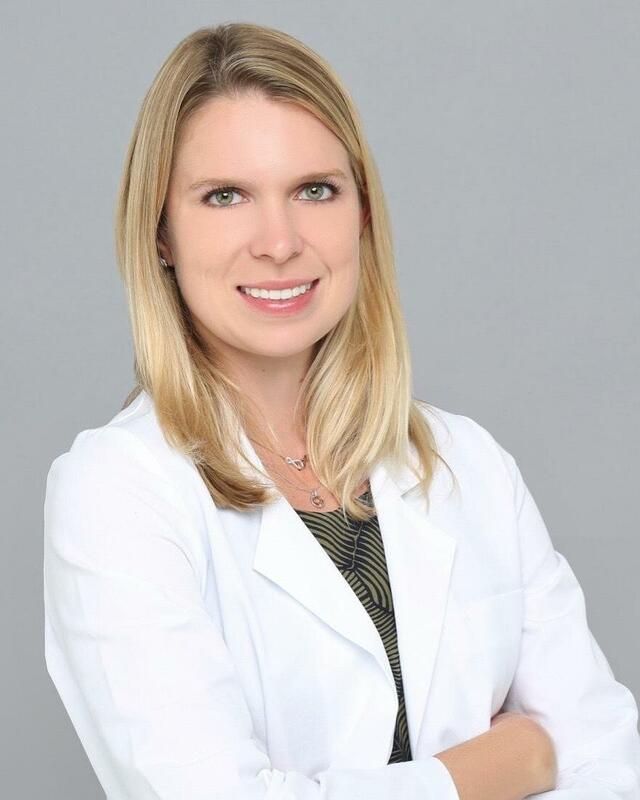 Dr. Mona Herold is a graduate of the George Washington University and earned her Doctor of Dental Surgery Degree from the New York University College of Dentistry. After she graduated, she spent a year completing her General Practice Residency at the Malcom Randall VA Medical Center in Gainesville, Florida. During this time, Dr. Herold provided care to patients with complex dental needs and compromised health. Dr. Herold loves to travel and provide for those in need. She participated in dental outreaches to Nepal and Ecuador and worked with patients who were survivors of torture and patients in rehabilitation programs. She received extra training in her residency to treat patients with special needs. Placing great value on a trusting dentist-patient relationship, Dr. Herold always communicates to and involves her patient in treatment decisions. Her patients have described her as gentle and calm, and she has helped many patients with dental anxiety feel comfortable in her chair. Dr. Herold is a member of the American Dental Association, American Dental Education Association Florida Dental Association, and Academy of General Dentistry. In her free time, she enjoys running, playing tennis, cycling, and playing with her dogs.